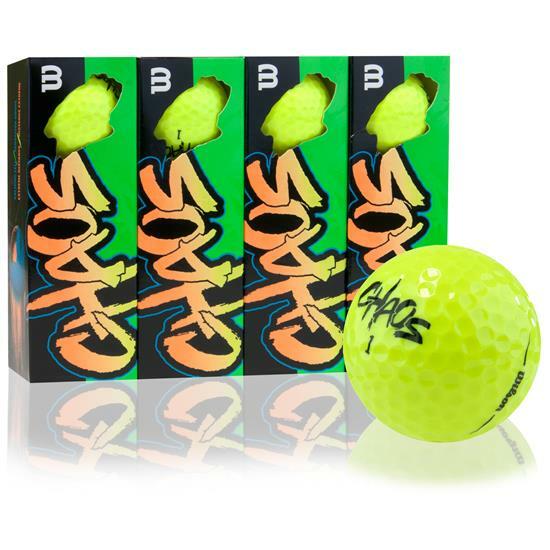 For golfers who want long distance and a soft feel without breaking the bank, look no further than the Wilson Chaos Yellow Golf Balls. 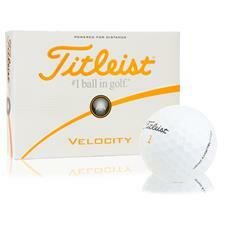 This ball offers a calming feel around the green in addition to maximum power and distance off of the tee. The Wilson Chaos uses 2-piece construction with an 80 compression core to maximize ball speed for golfers with moderate head speeds. 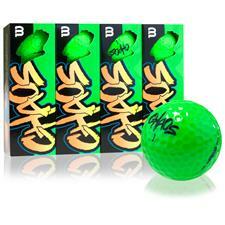 For a soft feel in the short game, the Chaos uses a durable Ionomer cover that increases confidence when attacking the green. These balls hit as good as any ball on the course. It is a hard ball so they do land a little hard on the green. But the roll out is not to bad at all. I got these balls cause a playing partner found one on the course and every time I hit it toward a hazard, the ball would not go. I couldn't lose it. SO, I have been hitting these for about a month as a 6.2 Handicap, they are fun to hit.